Billy Bonds has quite rightly finally taken a place in the Football Hall of Fame at the National Football Museum. 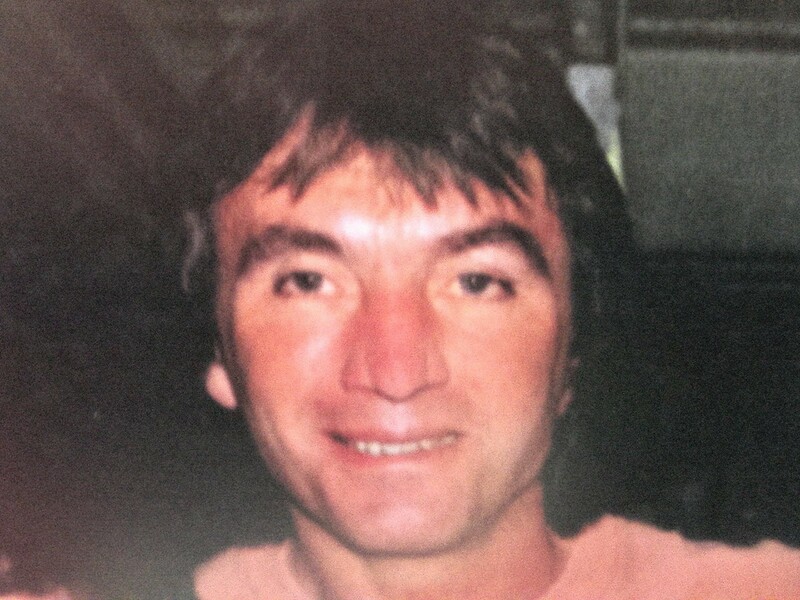 Billy Bonds MBE is West Ham United’s greatest player. 799 appearances. Winner of 2 FA Cups. Just months before his 41st birthday, Bonzo won Hammer Of The Year in 1987. He had spent all of the 1985–86 out with injury. West Ham came so close to their first ever league title in 1986, I have no doubt they’d done it with a fully fit Bonds. Bonds was a real class act, he was tough as nails, a true leader but he could play too. He was versatile, playing at full back and in midfield. He wore no.4 like Javier Zanetti, a player who reminded me of Bonds. Unlike Zanetti, who won 143 caps for Argentina, Bonds never played an international game. Injury thwarted him for making a debut against Brazil and he and his contemporary Dennis Mortimer will go down in history as the two greatest English players to never represent their country. Bonds represents the joy of 1970s and 1980s West Ham. Greenwood and Moore may have invented the West Ham Way but Lyall and Bonds perfected it. Source BagoGames Flickr. Creative Commons: https://creativecommons.org/licenses/by/2.0/. 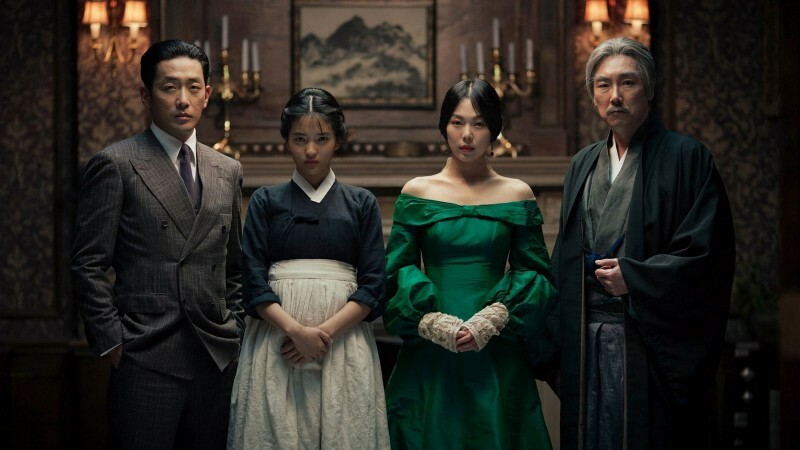 As mentioned before, The Handmaiden is the greatest film I’ve ever seen. My review is finally up on here, along with ones for The Fate Of The Furious and Going In Style. There aren’t really any loose ends so it’d have to be a new story but you could explore the fate of the characters more. Please, can we make this happen? The election campaigns officially begin on 3rd May. At this point, broadcasters must give equal time and avoid bias. Source: Rammikins! Flickr. Creative Commons: https://creativecommons.org/licenses/by/2.0/. 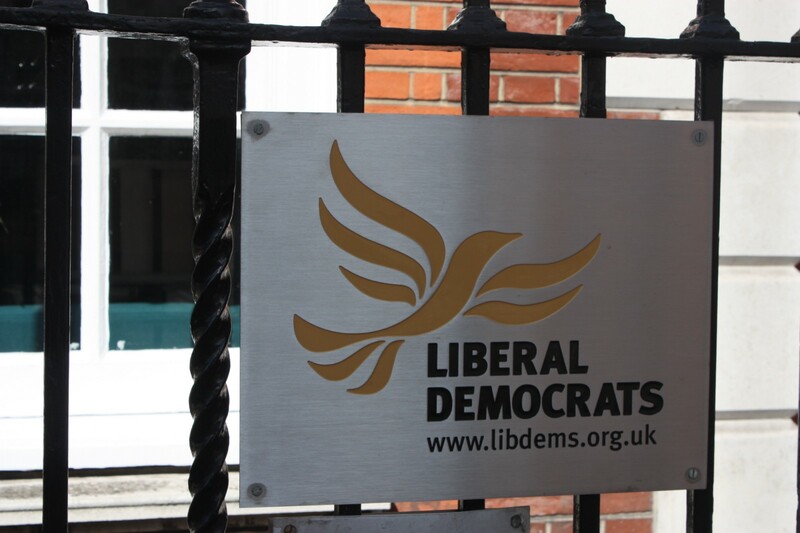 The Liberal Democrats have been quiet in terms of policy in recent days. This might make it difficult for broadcasters, who wouldn’t be able to talk about Labour or Conservative policies as they cannot balance with the Lib Dem position. Which could be a real concern and could lead to a really un-transparent election. Newspapers don’t have that problem, though. Which is always interesting to consider.